These extra wide suede mitts have pile lining to keep your hand warm and dry on cold winter mornings. 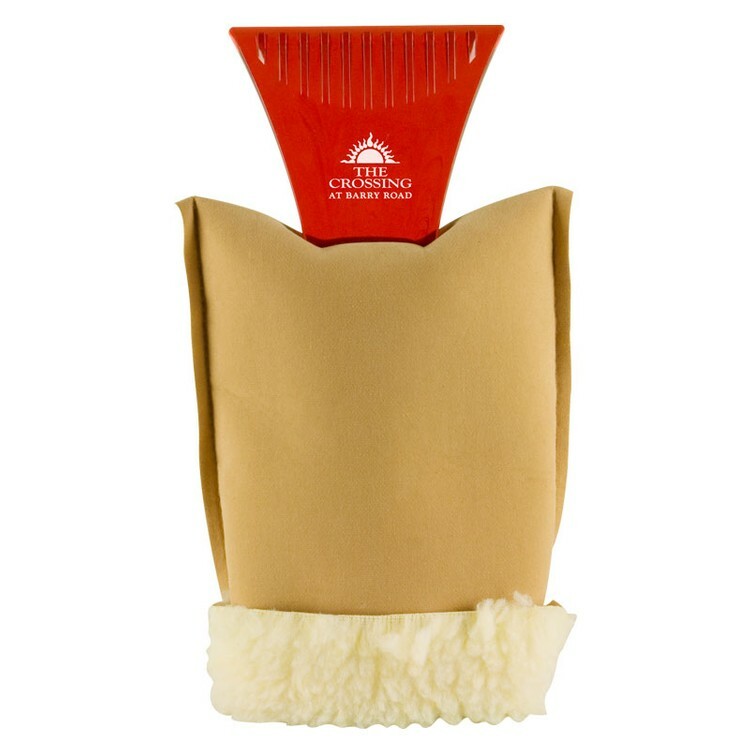 The heavy duty 11 1/2" ice scrapers have a 5" wide blades with ice chippers. Price includes one color imprint on one side - Blade. 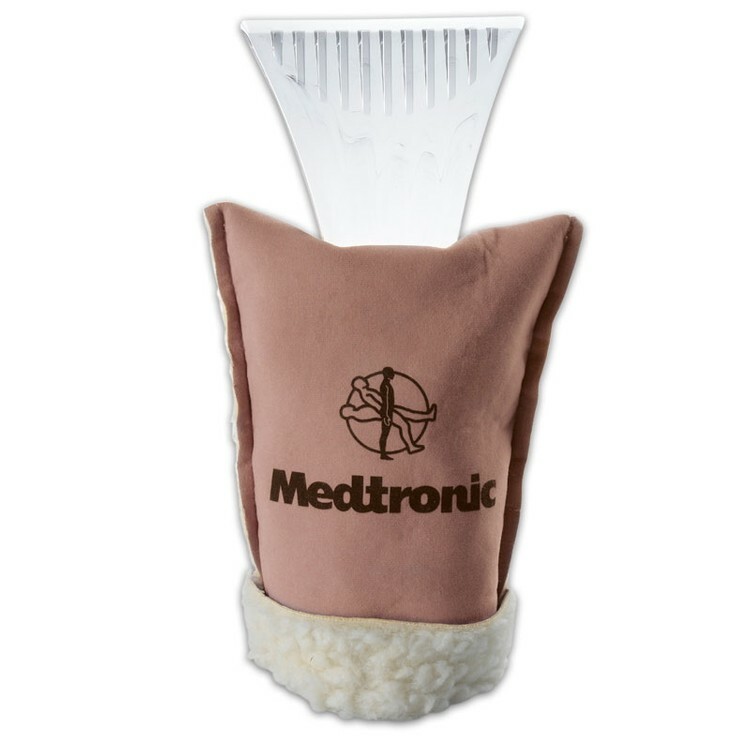 These extra wide suede mitts have pile lining to keep your hand warm and dry on cold winter mornings. Price includes one color one location imprint on the Mitt. 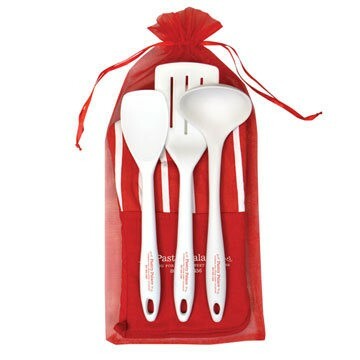 Professional chefs welcome our K229 Therma-Grip Striped Oven Mitt and Silicone Utensil Combination; Includes our K451 Square Spoon, K454 Spatula and our new K452 Ladle; Combined in a matching organza gift bag for the ultimate presentation; King Of The Castle.